Hello and thanks for stopping by! I created this birthday card as an entry into the Kraftin' Kimmie Stamps Krafty Guest Contest over on Facebook. For my card I used Tinkerbell from Kraftin' Kimmie Stamps. I colored her using Spectrum Noir pens and added silver stickles to her bells and diamond stickles to her wings and eyebrows. To create my card I started with a 5 x 5" white card base. I covered it in rain card stock. Then I cut a piece of black card stock just slightly smaller than the card base. To the black piece I added a piece of white striped card stock, a piece of aqua card stock that I embossed using a dot embossing folder and a piece of aqua sponge card stock. I also added a piece of licorice seam binding before adding it to the card base. I stamped the sentiment "wishing you a special day to celebrate your birthday" directly onto the aqua sponge card stock piece. 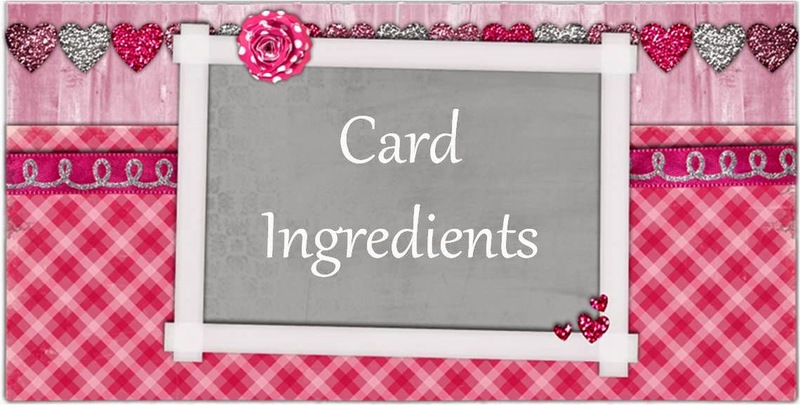 Before adding the image to my card I backed it in aqua and rain card stock. I added a pale purple rose to the center of a white paper flower and added it to the seam binding. To finish my card I added 3 purple gems to the upper corner of my card and 3 more under the image. Cute!Thank you for joining us at Penny's Paper Crafty Challenge. Gorgeous card..Thanks for playing along with us at Di's Digi Designs Challenge.